With many farmers in the Monticello and Middletown areas, there's a need for the right vehicles for the job. Here at M & M Chrysler Jeep & Dodge, you can find it as we're a RAM Certified Agriculture Dealership and can help you find the vehicles that fit your needs on the job. The all-new-for-2019 Ram 1500 exemplifies the use of technology to advance what a vehicle is capable of. Ram’s engineers used tech to improve fuel economy and the overall driving experience, make the interior the most luxurious available in a truck, expand the extensive list of advanced safety features, and make it safer to tow a trailer. And the manufacturer did all of this without sacrificing the pickup’s capability – in fact, the new Ram offers higher towing and payload capacity than the previous model. The Jeep Cherokee has long been a favorite for drivers searching for a smaller SUV that combines the benefits of a compact with a genuine level of rugged ability. One of the most popular options in the Jeep lineup, the newest Cherokee model offers a thorough update that's sure to attract old and new fans alike. The Ram 1500 is one of our most popular vehicles. Not only does it have an affordable starting price, making it accessible for a wide range of people, it also has an incredible array of abilities and features that help make it safe, fun to drive, and powerful on the road. 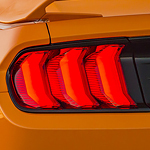 On good looks and performance alone, the Mustang can claim its well-deserved top status. After all, it’s hard to compete with three engine choices that top out at up to 460 horsepower and up to 420 lb.-ft. of torque. But despite its heritage-based appeal, this speedster is firmly grounded in the 21st century by plenty of tech. DEARBORN, Mich., Aug. 17, 2018 – Ford is turning its iconic Dark Highland Green Mustang Bullitt Kona Blue to help benefit Juvenile Diabetes Research Foundation, and one lucky raffle participant will drive home in this one-of-a-kind Mustang. Ford is revealing the Kona Blue Mustang Bullitt today at the 2018 Woodward Dream Cruise, where Ford and JDRF start selling up to 60,000 raffle tickets at $10 each. The raffle ends Nov. 9. A winner will be selected Nov. 13. When you shop for a pre-owned car, you want to avoid the pitfall of buying one with hidden damage. Your ally in this process is the Ford Certified Pre-Owned program. 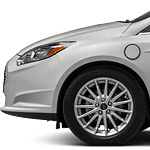 You can find a wide selection of these certified vehicles at M & M Ford Lincoln. 1. 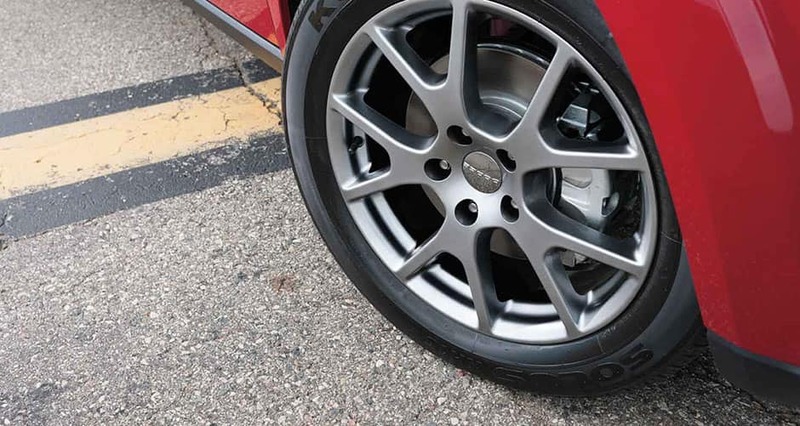 Check your brakes: After chilly winter months, check your brakes and make sure that they are working fine. If you find excessive chatter, grinding, screeching or squealing, it may need a checkup.